I am making gingerbread in my class! 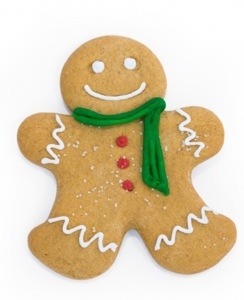 I could smell gingerbread in the hallways! Delicious ! Glad you are enjoying baking!